Tiper Meeting Table provide the meeting room or executive office with a sophisticated tones that alternate between transparency and opacity. 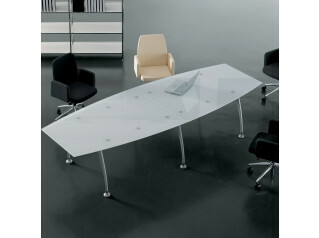 You can have large and refined surfaces of all wood or a combination of wood and glass for a meeting table top. 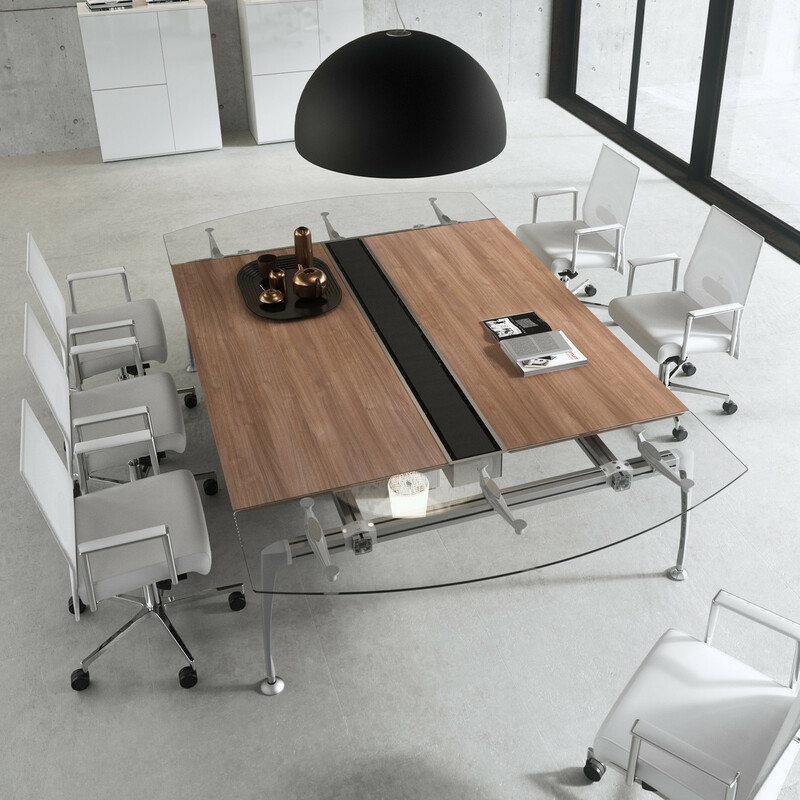 Tiper meeting tables offer both linear and curved table configurations. 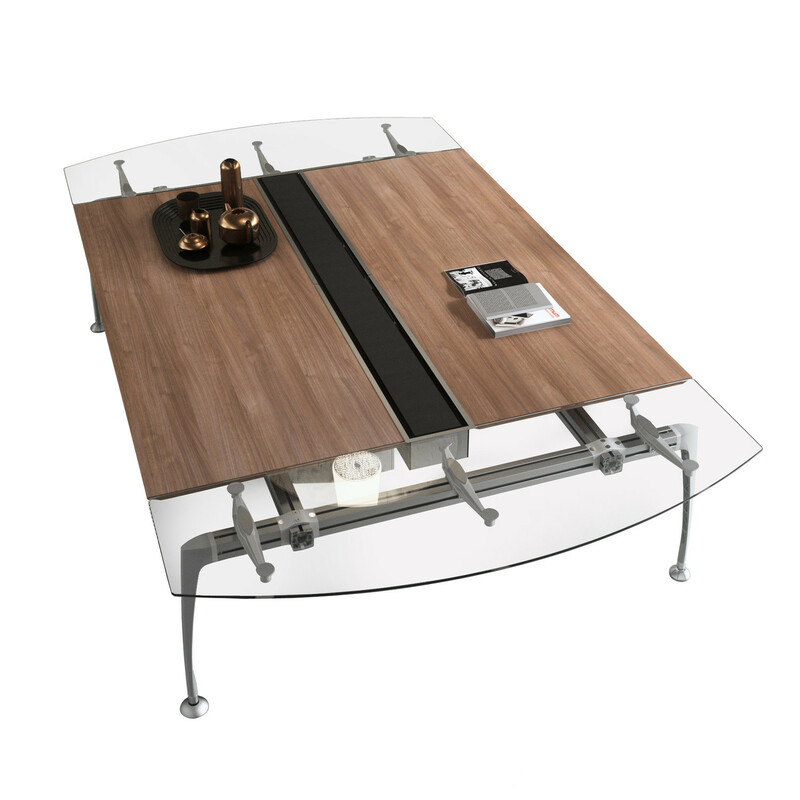 You are requesting a price for the "Tiper Combi Meeting Table"
To create a new project and add "Tiper Combi Meeting Table" to it please click the button below. 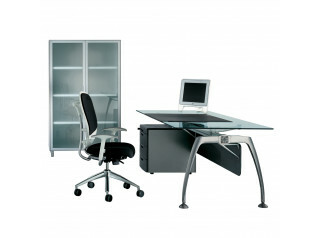 To add "Tiper Combi Meeting Table" to an existing project please select below.